Sign up and receive Property Email Alerts of Houses for sale in Newlands, Cape Town. More than the perfect lock 'n leave!! Tucked down a pan-handle is this well-designed West facing home with spacious inter-leading living rooms with a wonderful sense of light and height. Wood burning fireplace under stairs. Direct access from a sizeable double garage with a laundry tucked around the corner. The wood burning fireplace will heat the whole house in Winter. Top quality finishes incl overhead fans with high-end security. Cleverly one double bedroom downstairs and two en suite bedrooms upstairs with enviable views. Paved garden off living rooms and a little back yard garden to plant veggie boxes in. Please call to view today - you will not be disappointed. 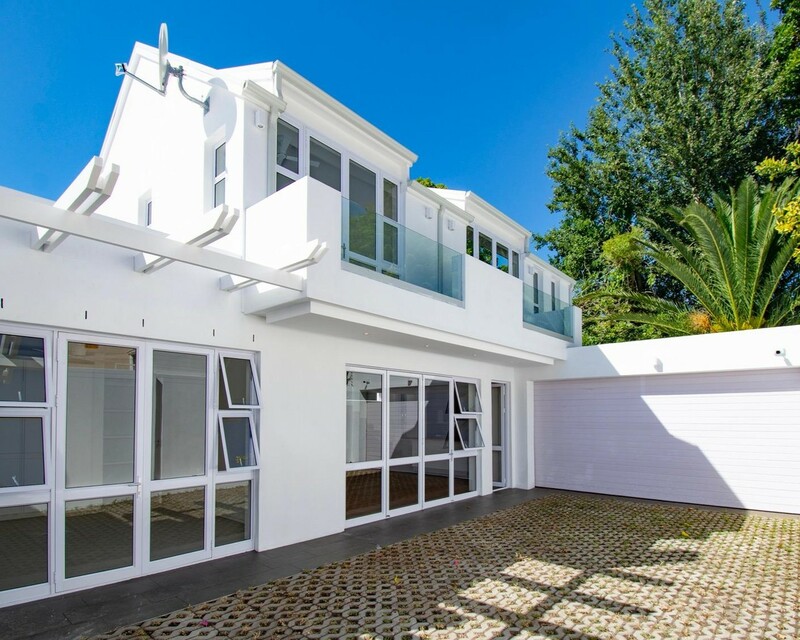 Sign-up and receive Property Email Alerts of Houses for sale in Newlands, Cape Town.